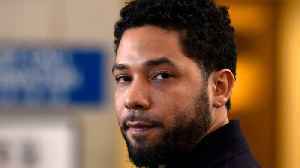 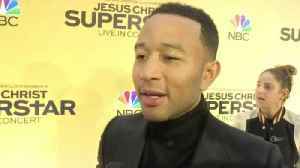 Jussie Smollett is the victim of an out of control media and social media storm and the "Empire" star is suffering profound emotional issues from simply telling the truth about the "attack" ... so says.. 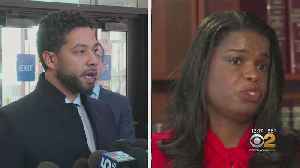 In recent weeks, protests have sparked outrage aimed at the Cook County State's Attorney, and counter rallies have brought support. 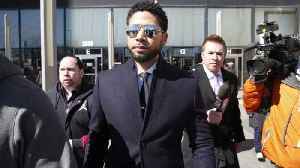 CHICAGO (AP) — The Cook County state’s attorney says she won’t comment further on the Jussie Smollett case in Chicago until a county inspector general finishes his review of prosecutors’..
CHICAGO (AP) — Two top deputies to the Chicago prosecutor whose office handled the Jussie Smollett case are resigning. 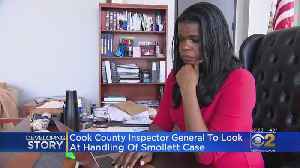 Documents obtained through open records requests show the resignations will take.. 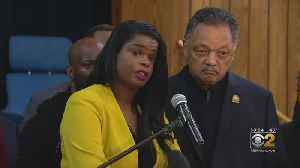 The U.S. ambassador to Germany, Richard Grenell defended Vice President Mike Pence against accusations of homophobia alleged by Democratic presidential candidate Pete Buttigieg comparing calling the..
Two ranking executives inside the Cook County State’s Attorney's Office have submitted their resignations — including State’s Attorney Kim Foxx’s chief ethics officer, April Perry, whom Foxx..
Before being entangled in the false report scandal over his hate crime attack, the 'Empire' star was reportedly considered to take on the role of a mixed-race baseball ace who comes out as gay in the..
Kim Foxx, the Cook County state’s attorney, continued to text colleagues about the Smollett case after delegating it to a deputy, records show. 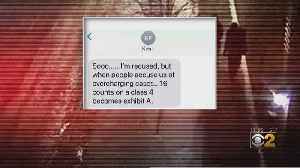 She questioned the number of charges. 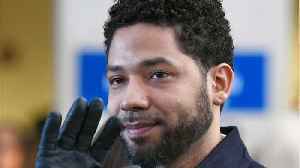 ON TODAY'S SHOW Jussie Smollett Case: More Investigation Issues Nipsey Hussle's Family Continues the Work He Started Ivanka Trump Busts Some Moves in Africa Kelsey Grammer: Evidence of a 'Frasier'..
Chicago prosecutor Kim Foxx called Jussie Smollett a "washed up celeb who lied to cops" in texts to her staff that were revealed Tuesday amid mounting calls for her resignation. 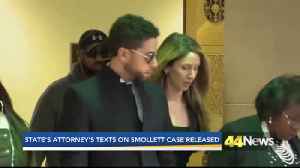 In text messages that were obtained through a Freedom of Information Act request, Illinois State’s Attorney Kim Foxx called Jussie Smollett a “washed up celeb who lied to cops” two weeks before.. 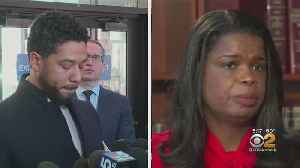 In the messages, Cook County State's Attorney Kim Foxx expresses concern with heavy-handed charging of Empire star Jussie Smollett, compared to other defendants accused of more serious crimes. 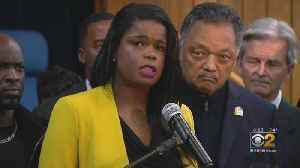 State's Attorney Kim Foxx called Jussie Smollett a "washed up celeb" just 2 weeks before dismissing all charges against him for allegedly triggering a massive police investigation based on a big, fat..
What do Jordan Peele and Joss Whedon have in common? 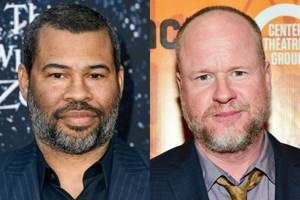 Both prolific producers have ambitious HBO series that will soon be going into production. 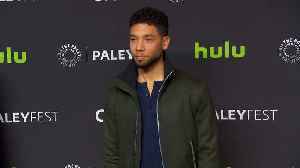 TheWrap spoke with Casey Bloys, the pay-TV channel’s..
Abimbola "Abel" Osundairo, one of two brothers who say Jussie Smollett paid them to help him stage an attack has won an amateur boxing title. 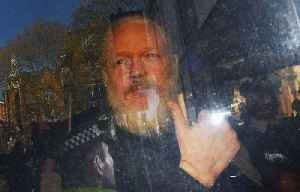 Hopefully this beatdown wasn’t staged too. 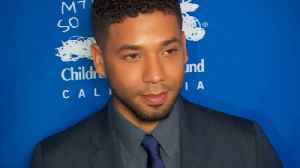 One of the Nigerian brothers that “Empire” actor Jussie Smollett allegedly paid to fake a racist homophobic attack on him has won the Chicago Golden..